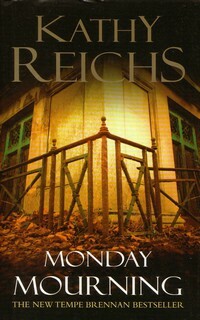 Kathleen Joan Reichs was born in Chicago. She is a forensic anthropologist in North Carolina and the Province of Quebec. Her novels are based on her own experiences. She is the creator of 'Dr. Temperance Brennan', a forensic anthropologist in the Province of Quebec. Visit also this site.